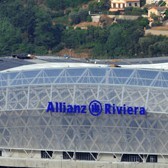 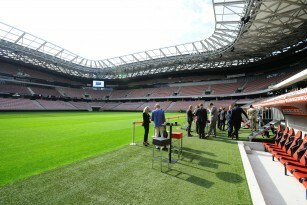 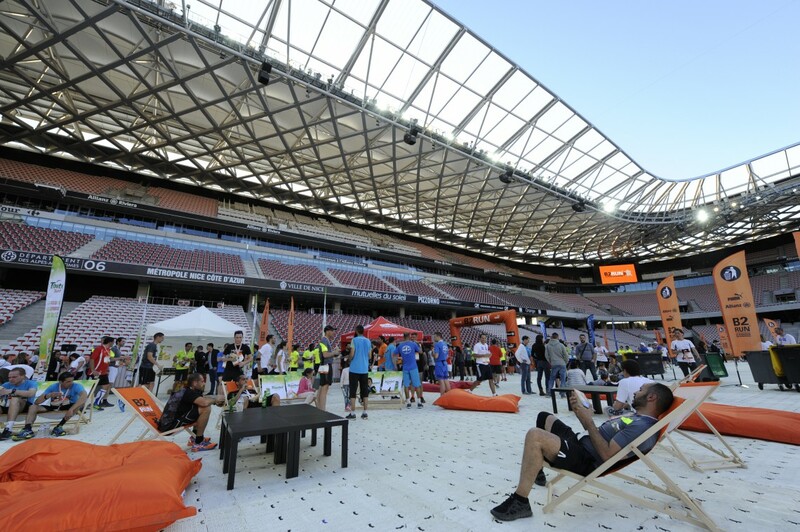 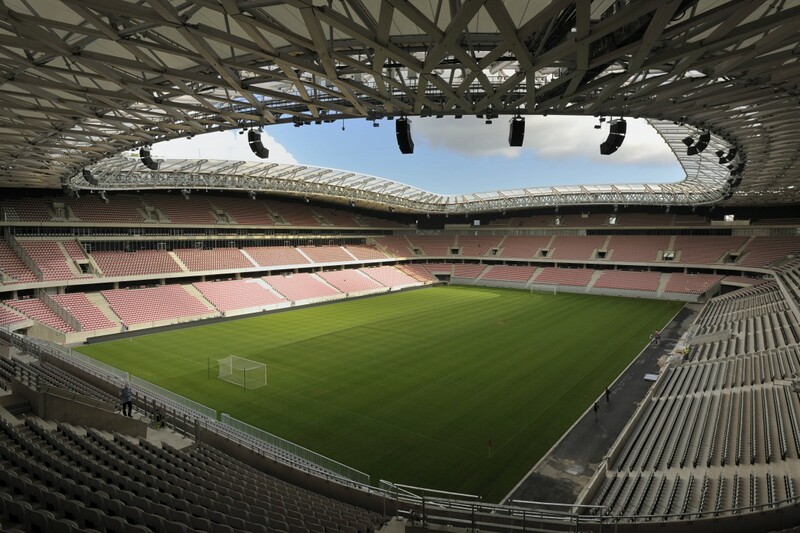 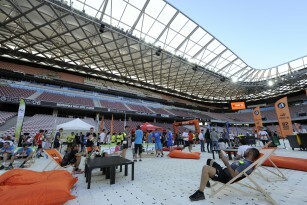 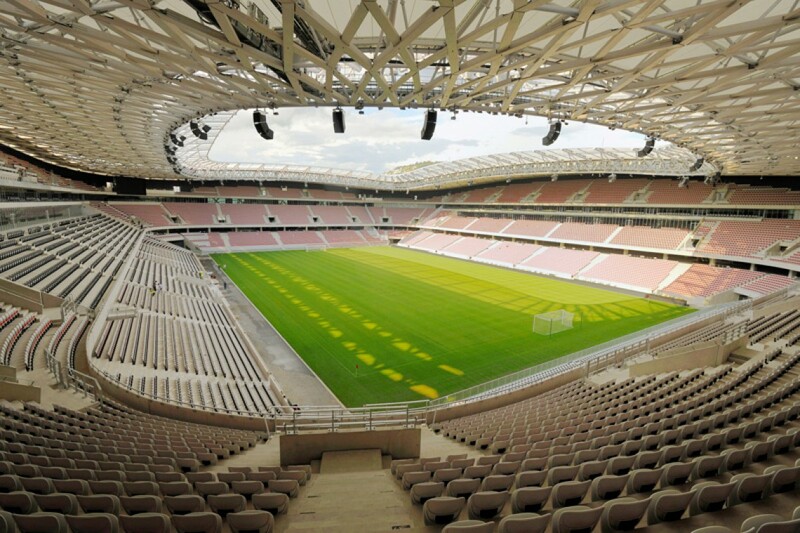 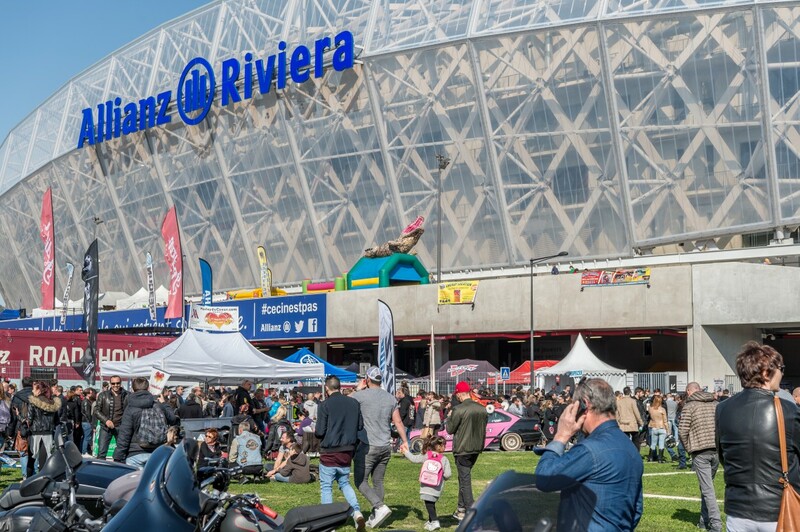 Nice’s multi-purpose Allianz Riviera stadium sits on the Var plain, in the eco-valley and only a few km from Nice Côte d’Azur International Airport. 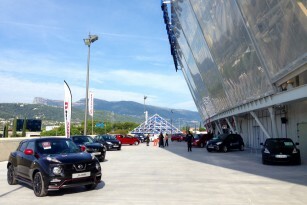 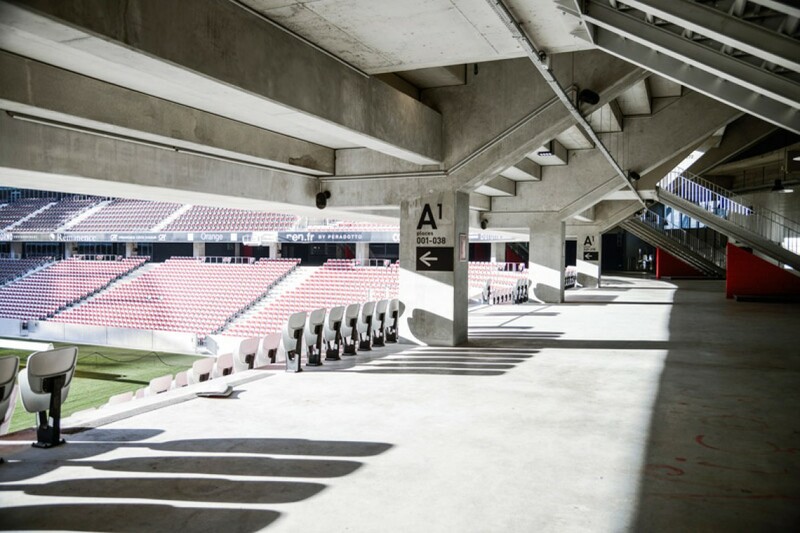 Designed by the famed international architect Jean-Michel Wilmotte, a real centre for the community, it hosts OGC Nice’s football matches, as well as rugby, concerts and large-scale shows and events. 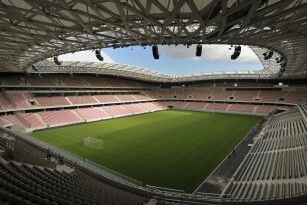 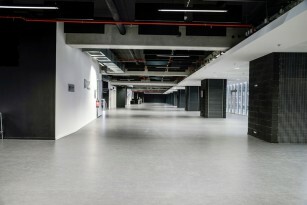 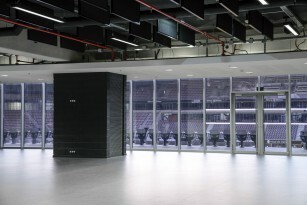 A host site for the Euro 2016, this connected stadium can hold 35,000 to 45,000 spectators and has been built in accordance with sustainable development principles. 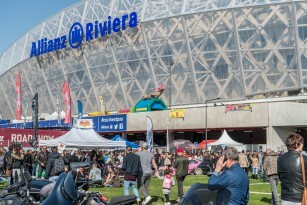 Allianz Riviera is home to the Musée National du Sport (National Museum of Sport), known as the “Musée de France” (Museum of France), with 5,000 m² dedicated to conserving, broadcasting and enhancing sporting heritage (50,000 artefacts and 200,000 documents). 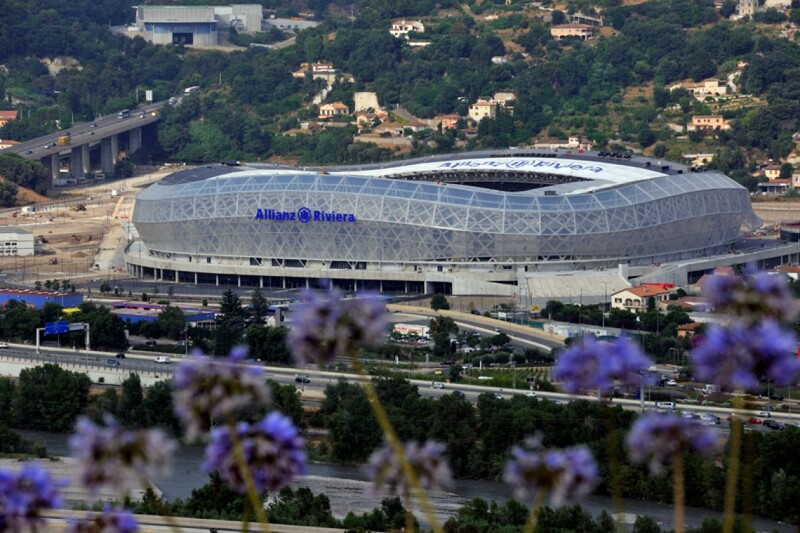 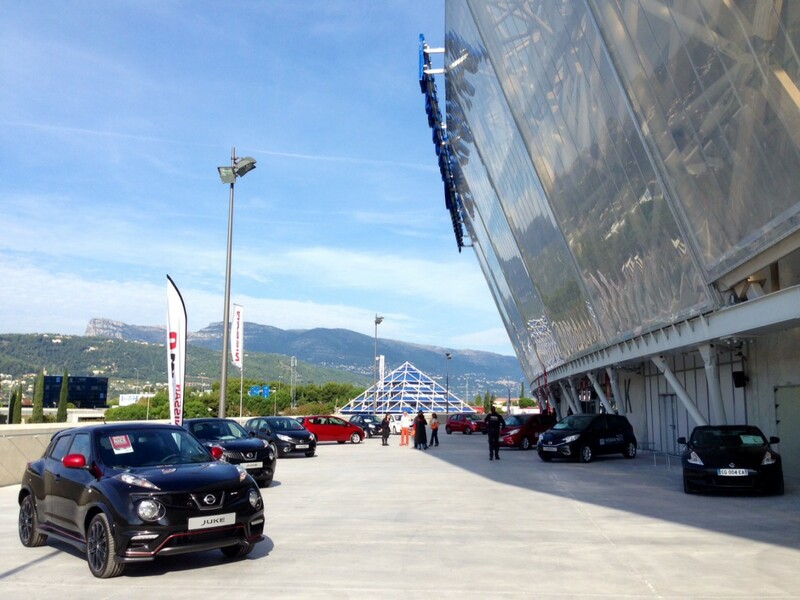 Located only 6 km from Nice Côte d’Azur international airport and 12 km from the city centre, the Allianz Riviera, OGC Nice’s home stadium, was inaugurated in September 2013 to become the French Riviera’s foremost site! 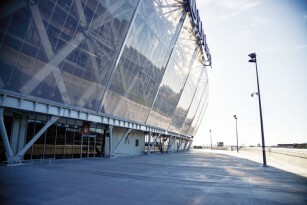 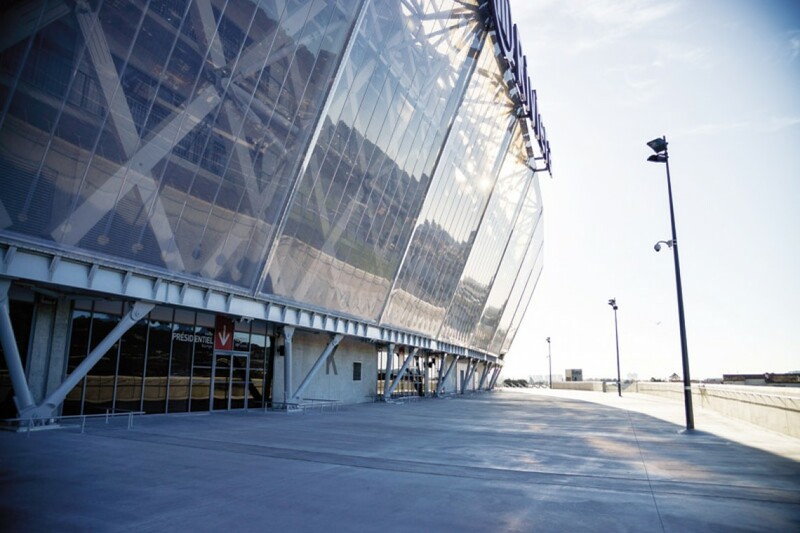 As an innovative eco-stadium focused on environmental and sustainable development issues, it is the first stadium in Europe to produce more energy than it uses. 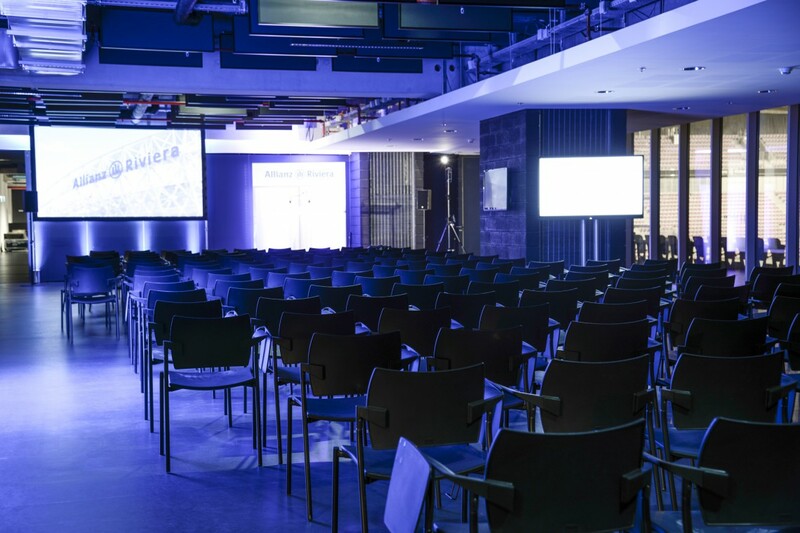 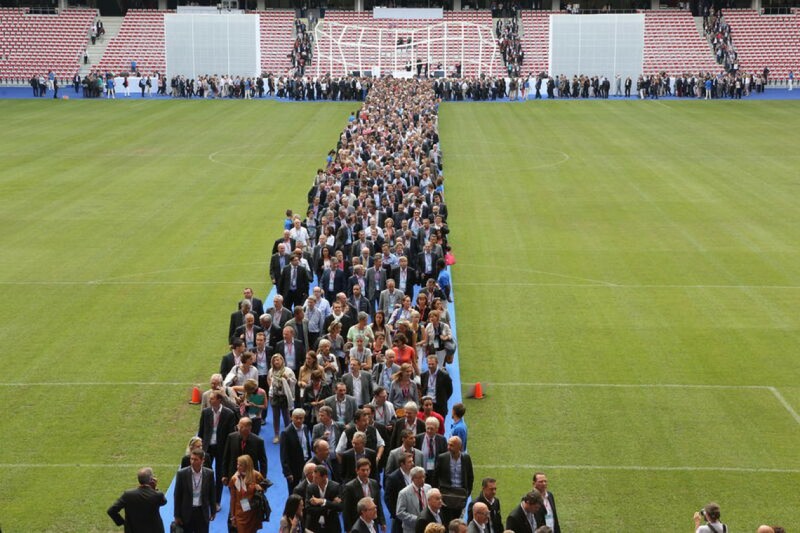 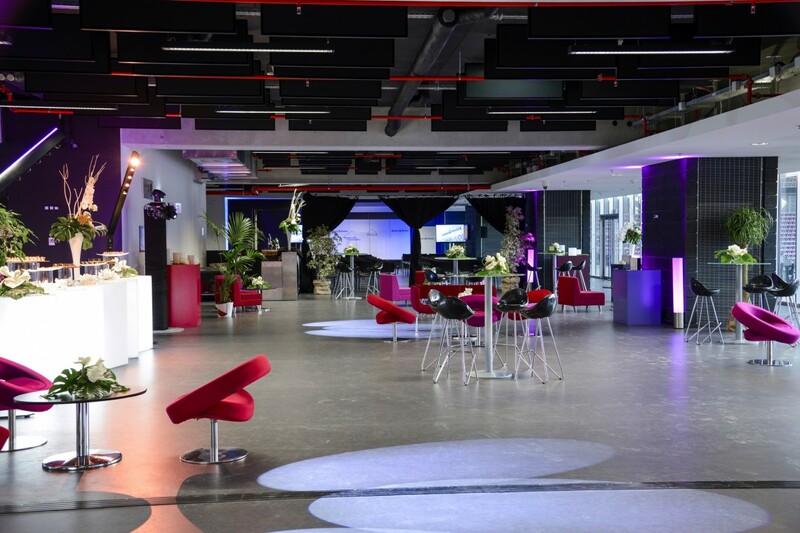 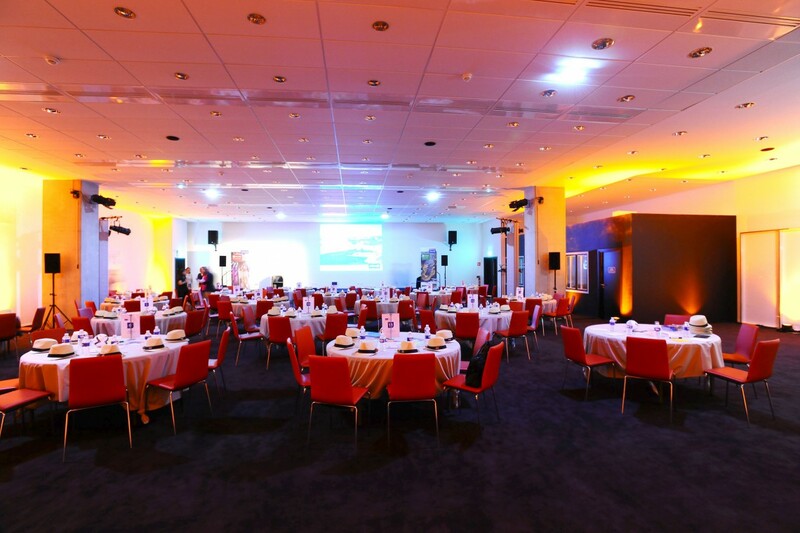 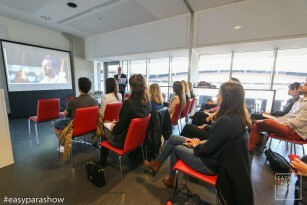 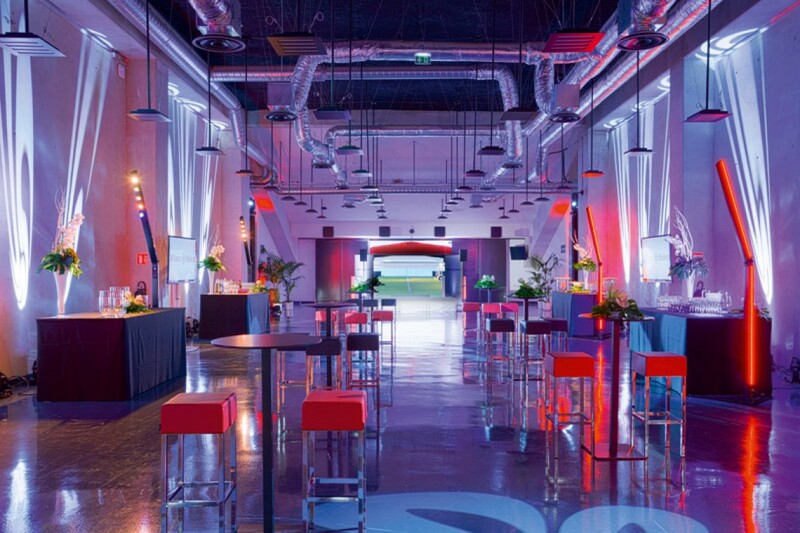 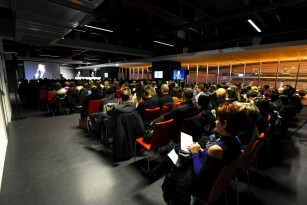 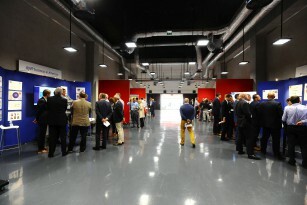 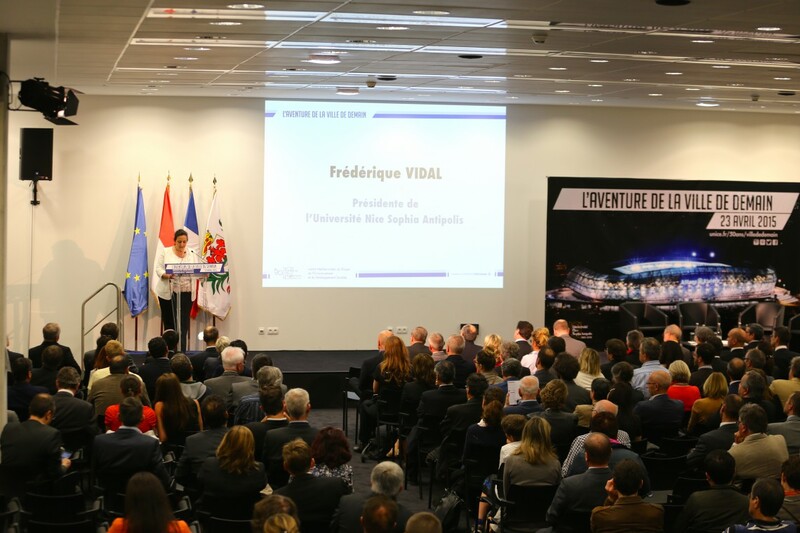 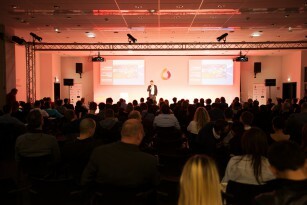 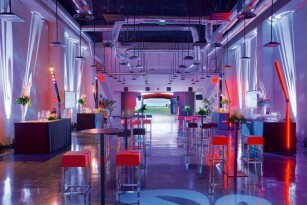 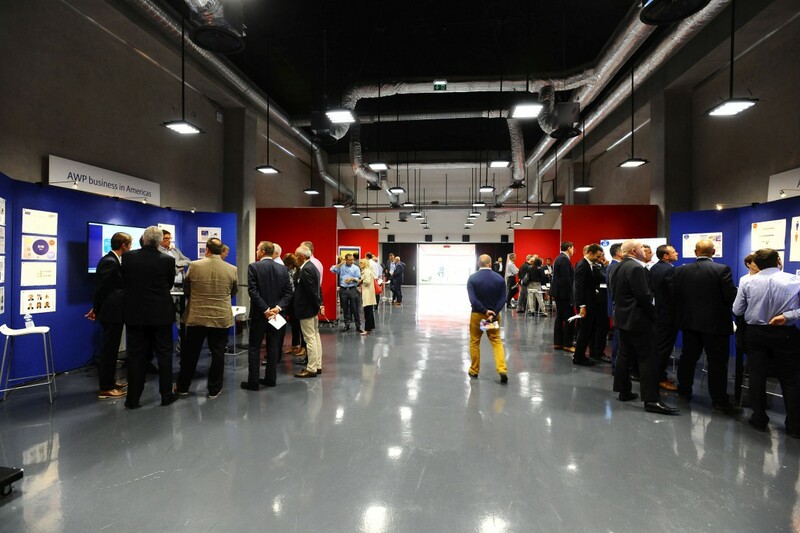 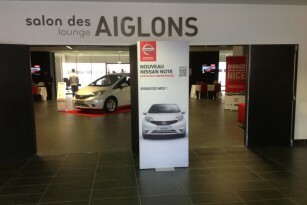 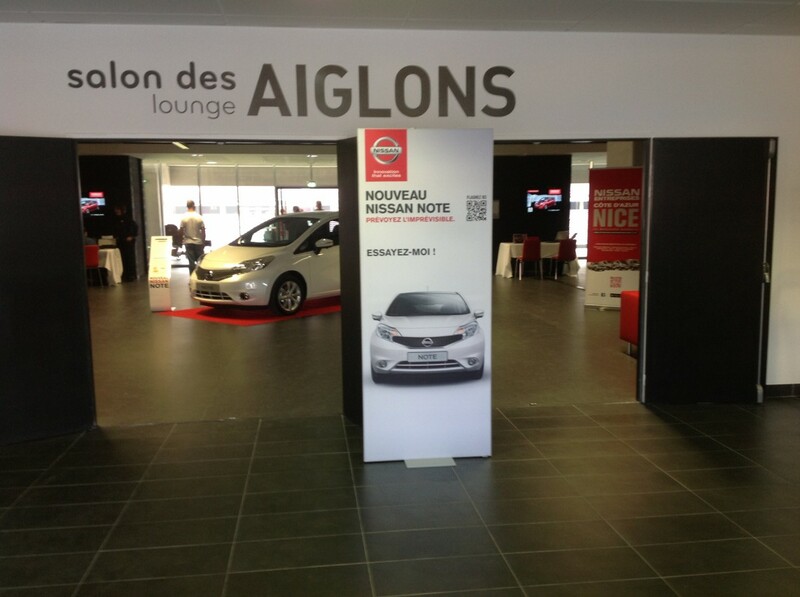 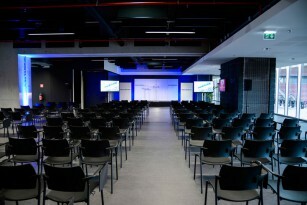 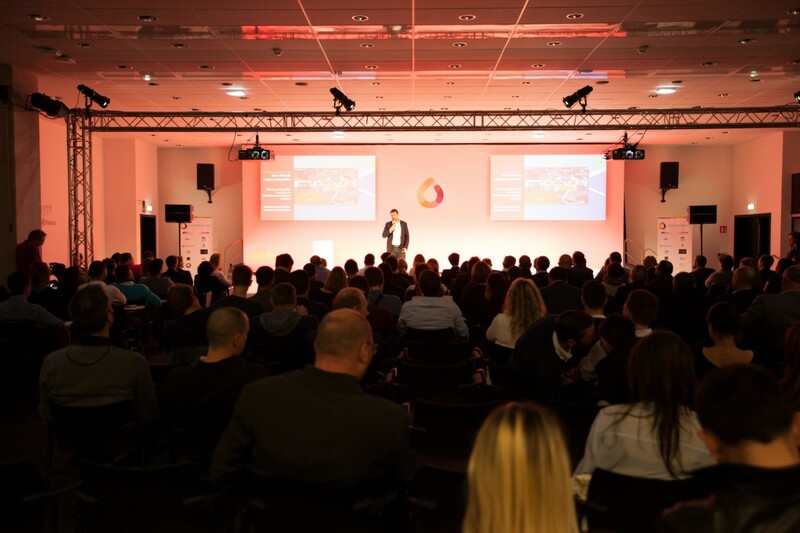 Whether you are organizing a convention, a congress, a seminar, an internal meeting, a gathering, a team-building event, a sports event, a tradeshow, a general assembly, a product launch, a dance night or a dinner, our expert team will gladly welcome you to discuss turnkey or bespoke solutions that will ensure your success and recognition! The exclusive setting of a room with cachet, featuring a view over the Var Plain, with the stadium's architecture visible in all its glory: perfect for your work meetings. 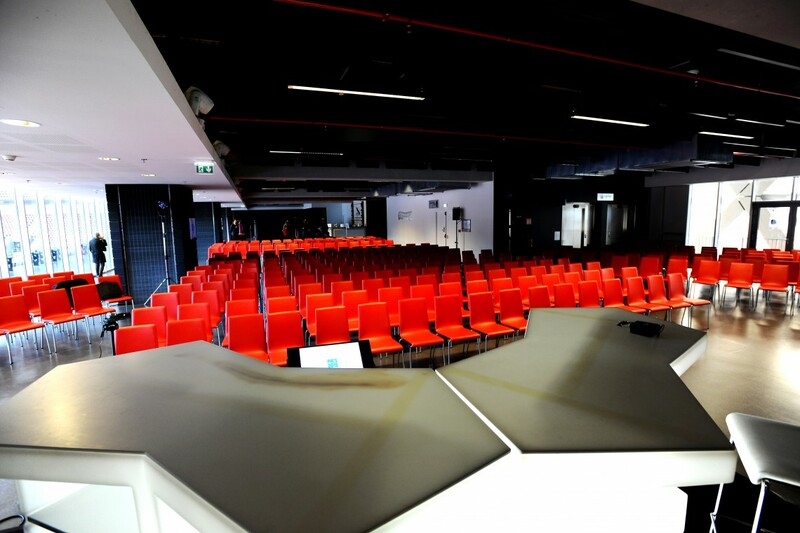 U-shaped table : 34 pers. Sit down meal : 296 pers. 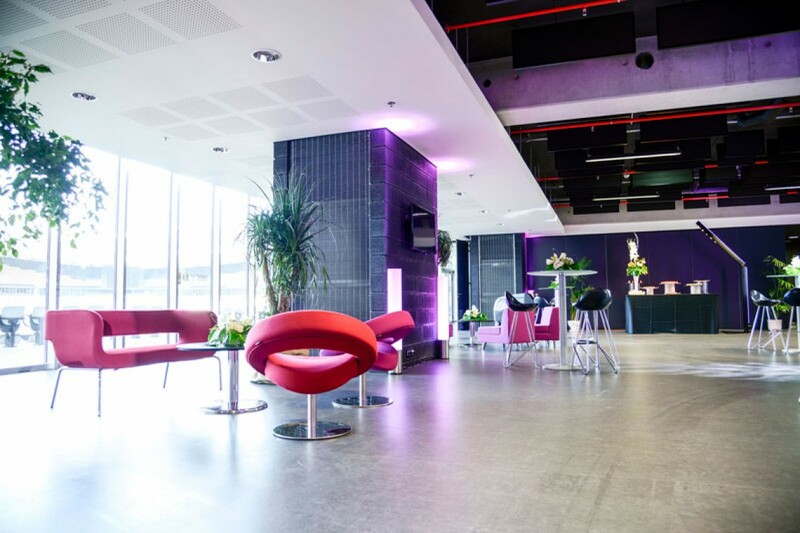 This lounge has a special charm on account of its outstanding double view over the arena and the Mercantour National Park. U-shaped table : 32 pers. 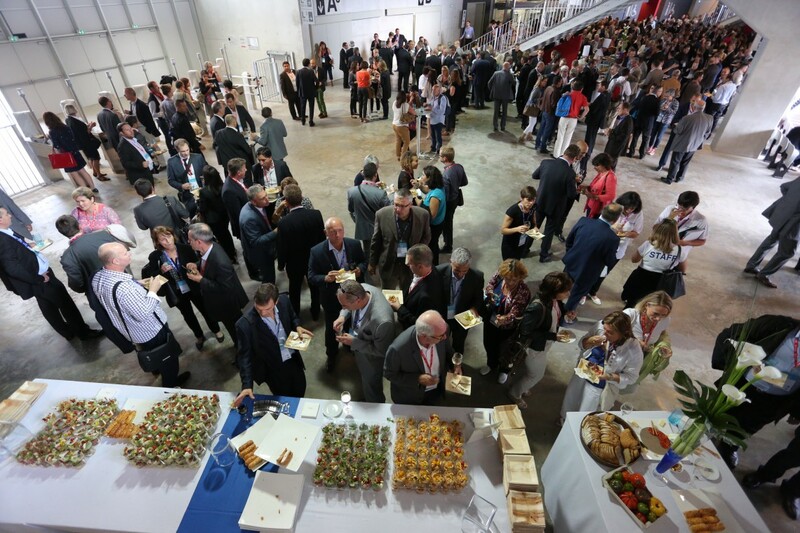 Sit down meal : 272 pers. This is the very pitch that gets trodden by the OGC Nice Aiglons or the RC Toulon rugby players, and it can host large-scale events, subject to availability and technical feasibility. 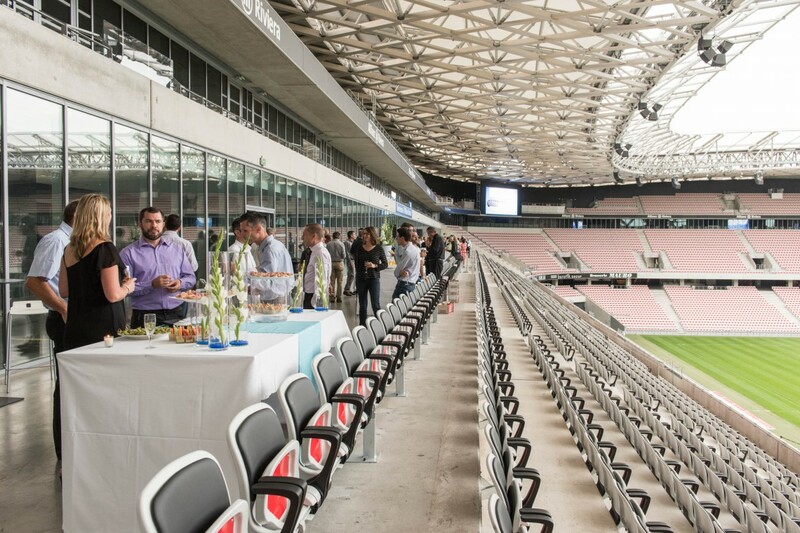 U-shaped table : 62 pers. Located behind the scenes, tucked in between both changing rooms, the Mixed Zone acts as the nerve centre of the athletes' sector. 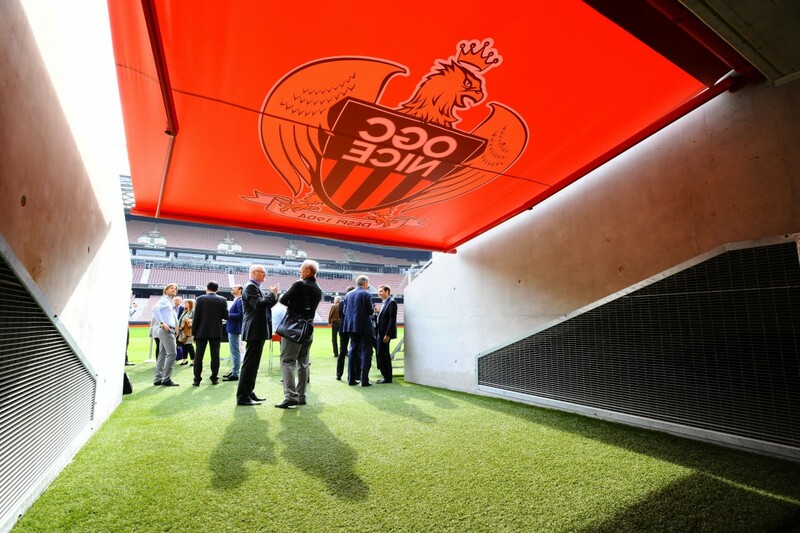 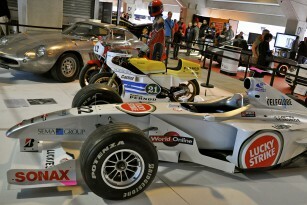 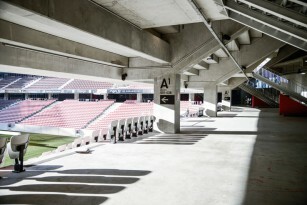 It is the only way to reach the tunnel and provides an outstanding view on the pitch. 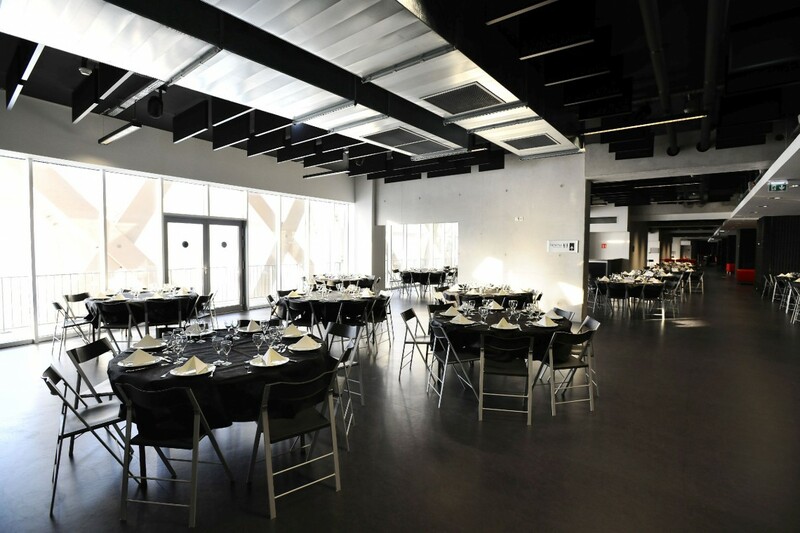 Sit down meal : 144 pers. 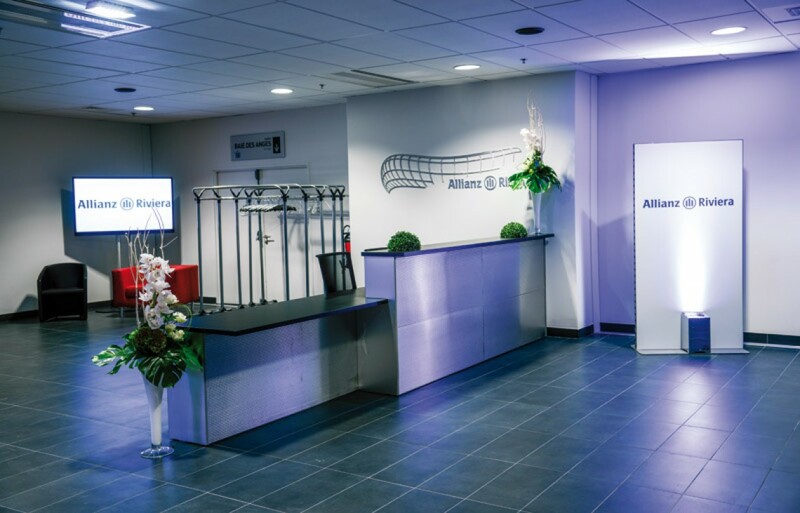 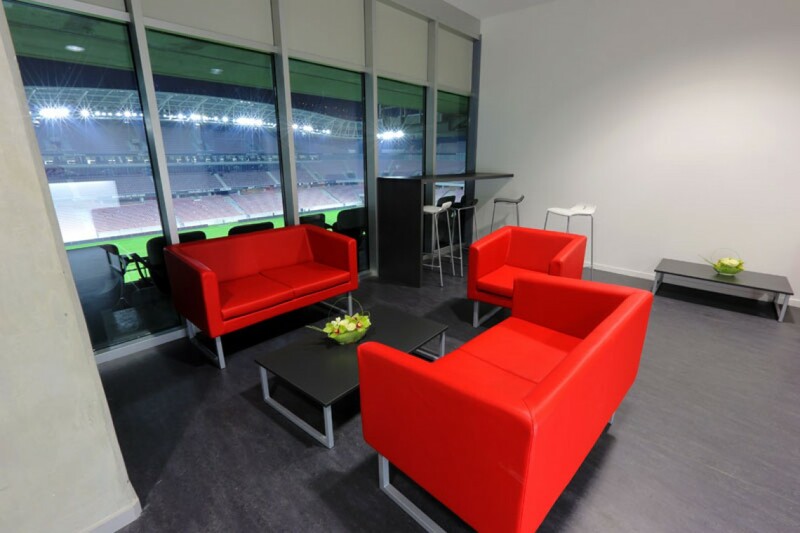 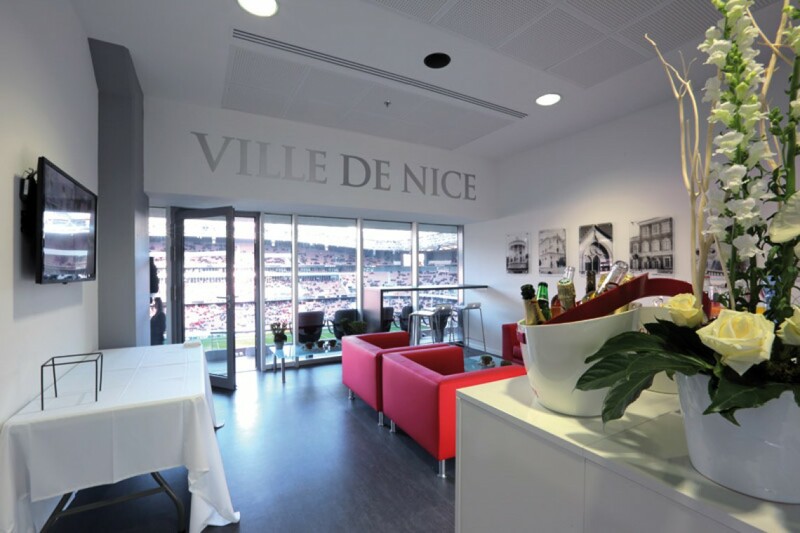 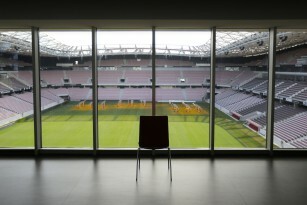 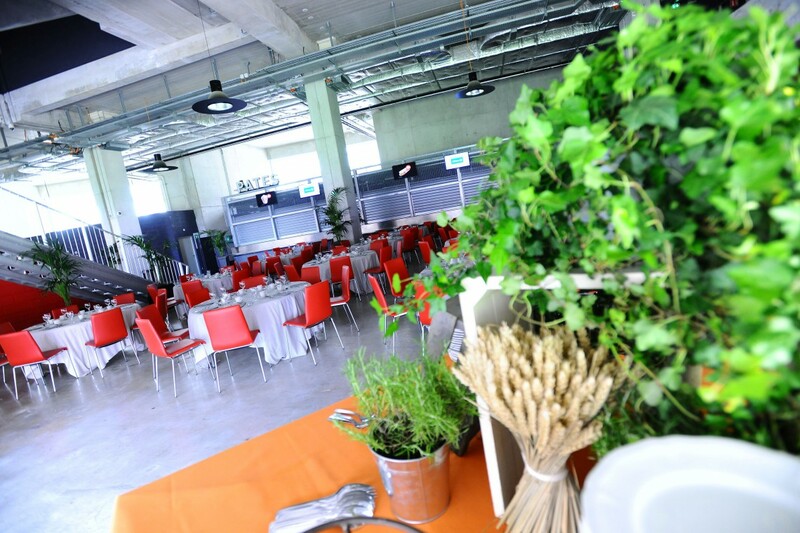 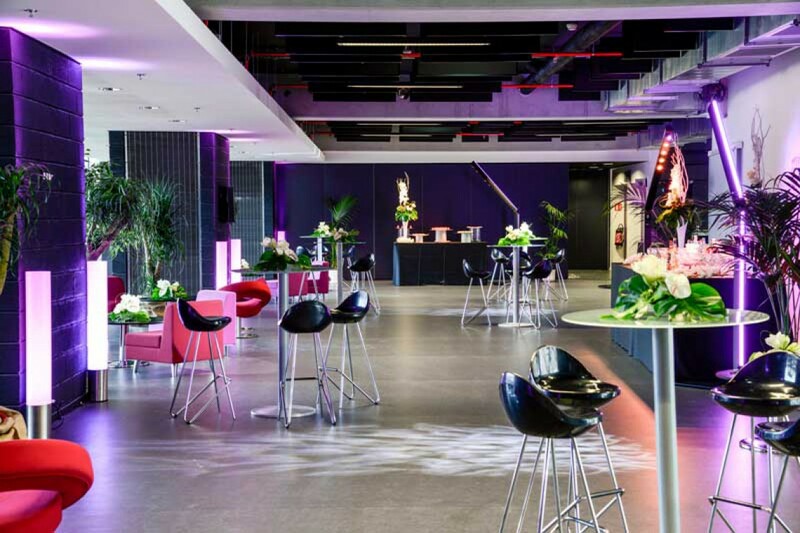 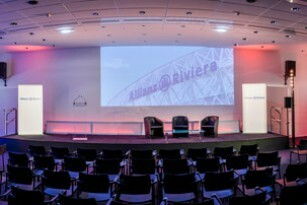 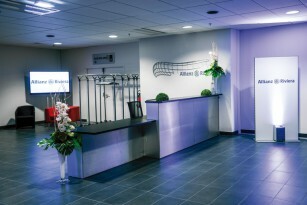 The 44 private boxes at the Allianz Riviera are comfortable spaces that can be used as side committee rooms to organise your business meetings and business dinners into small groups. 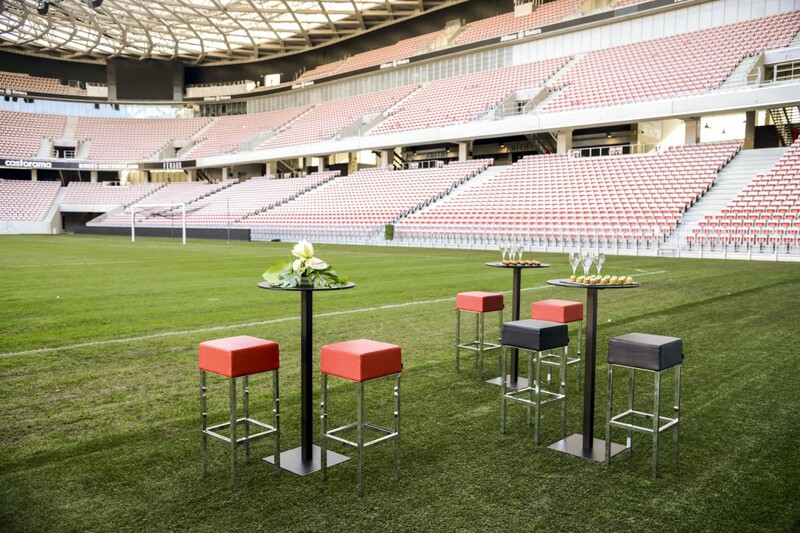 U-shaped table : 10 pers. Sit down meal : 16 pers. U-shaped table : 40 pers. Sit down meal : 256 pers. 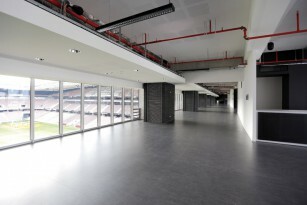 Entirely surrounded with bay windows, the venue features a terrace and a panoramic view over the pitch. The location is sure to impress your guests. 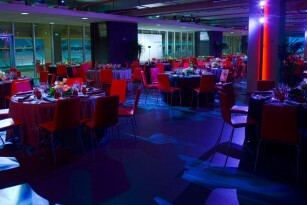 Sit down meal : 350 pers. 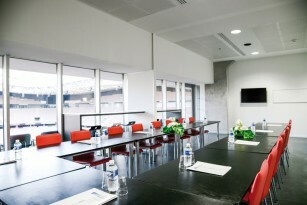 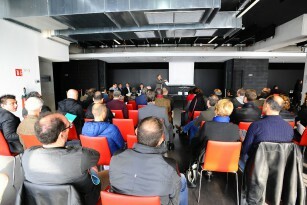 The volumes and surface area of this venue make it the ideal place to host all kinds of business and public functions. Sit down meal : 5000 pers. 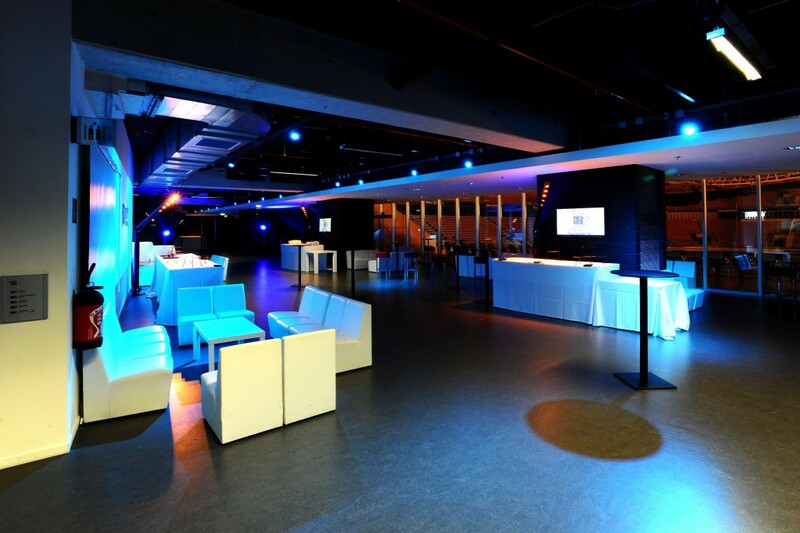 A place to host all kinds of large-scale, open-air events. U-shaped table : 44 pers. 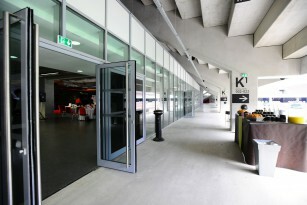 U-shaped table : 26 pers. Sit down meal : 208 pers. 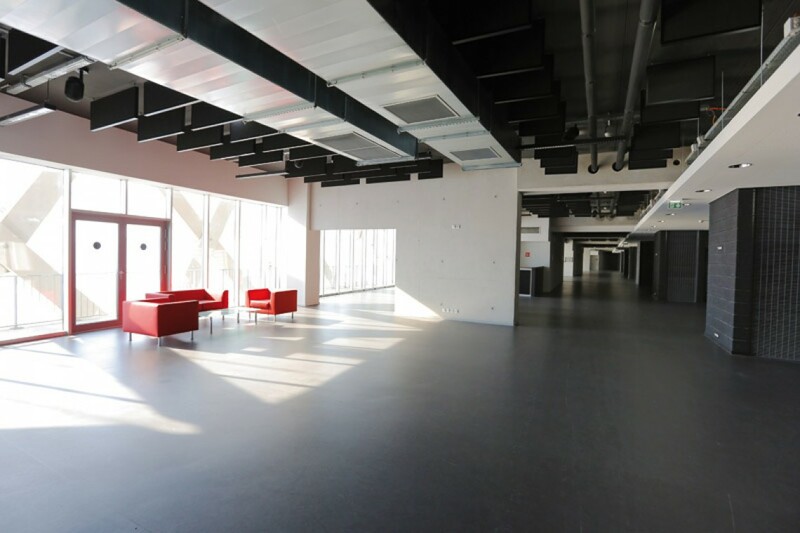 Sweeping, luminous spaces with panoramic terrace, breath-taking view over the lawn, perfect for conventions, dinners, evening events, cocktail parties, conferences, etc. 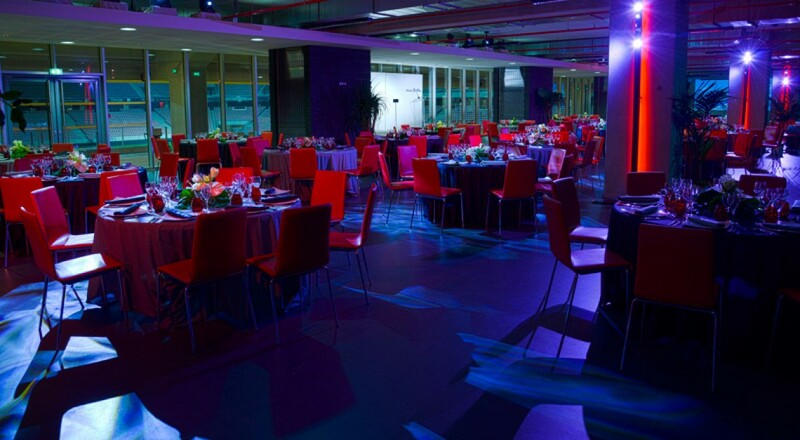 Sit down meal : 320 pers. U-shaped table : 600 pers. 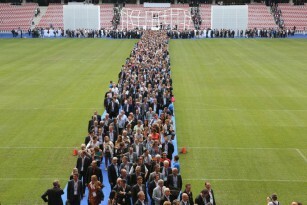 Sit down meal : 240 pers. U-shaped table : 14 pers. 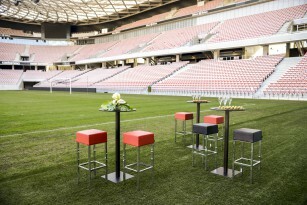 U-shaped table : 24 pers. 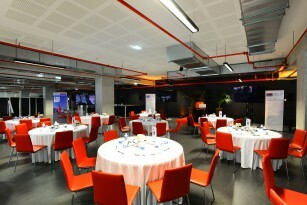 Sit down meal : 32 pers.